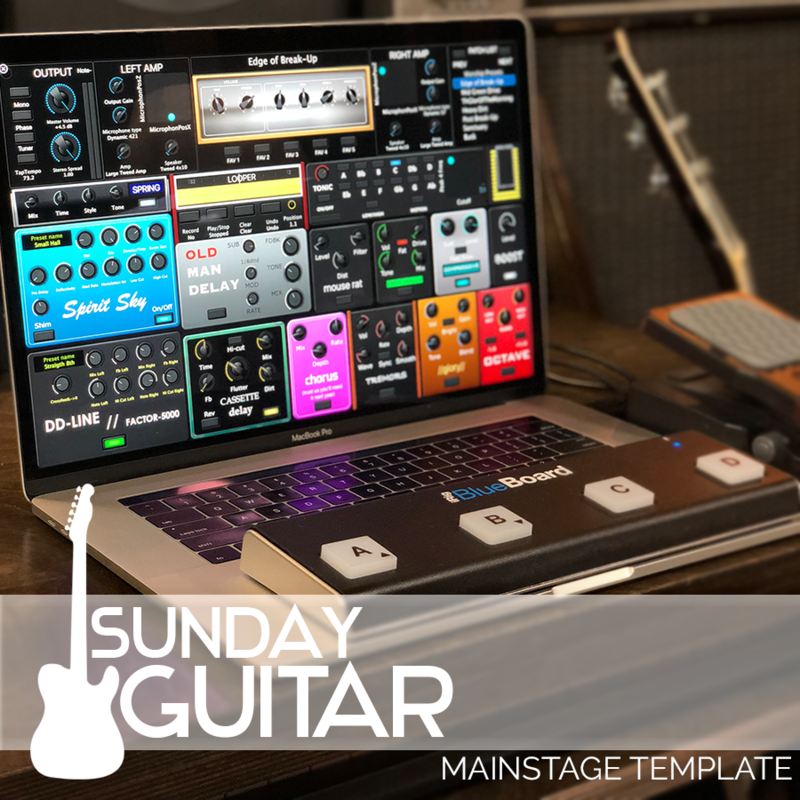 David from Sunday Sounds demonstrates the "Buck” patch included in Sunday Guitar. This patch is tons of fun to play! It combines the octave and chorus effect pedals to produce a bright, chimey tone. You can use this patch to add some sparkle to your rhythm work, or turn on one of the three overdrive pedals and use it for a unique lead sound that cuts through the mix.